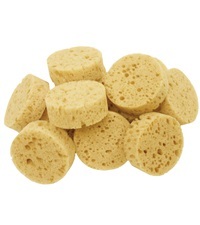 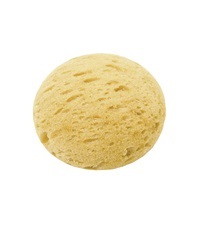 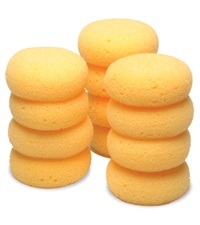 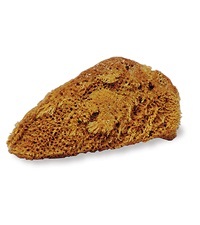 Oval Tack Sponge - Jacks Inc. Oval Tack Sponges are for general tack saddlery use. 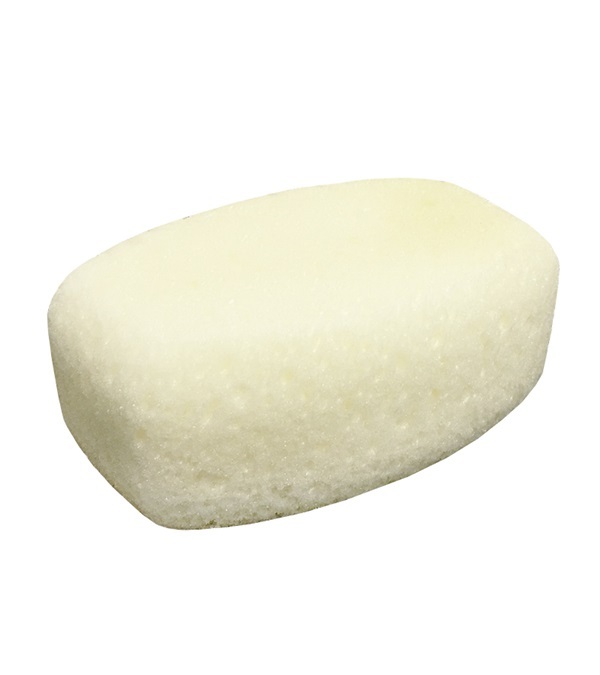 Economical, yet excellent quality. 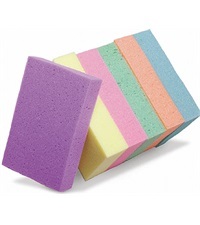 Measures 2" x 3 1/2" x 5".